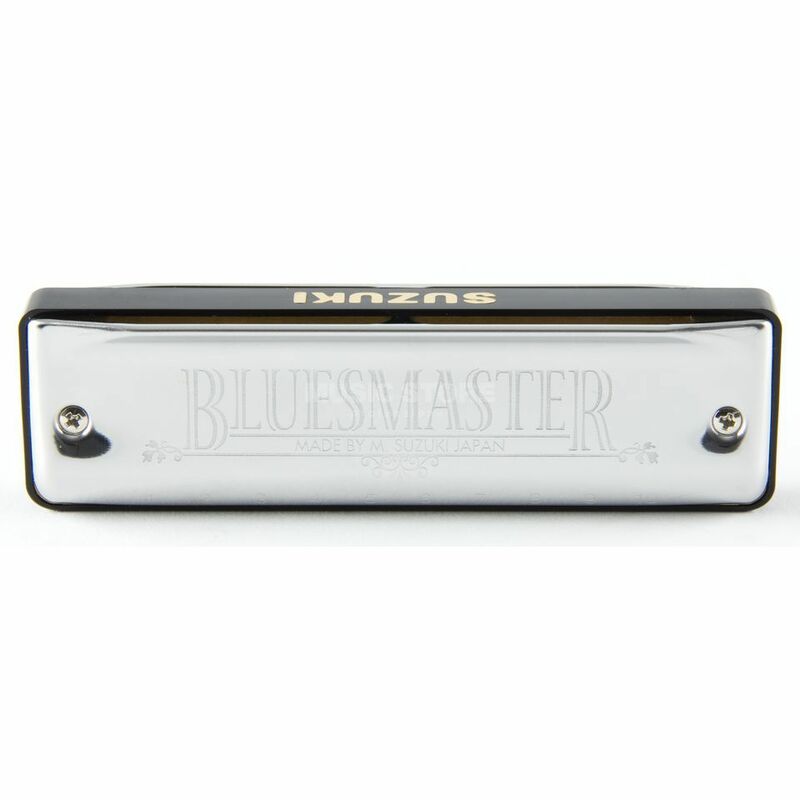 The Suzuki MR-250 Bluesmaster Diatonic Harmonica E features phosphor bronze reeds, an ABS plastic comb and a stainless steel cover. The Bluesmaster is easy to play with a durable steel cover that is ergonomically designed for easy handling. Inside, phosphor bronze reeds and an ABS plastic comb produce superb sound projection and tonal clarity.